Where is that new Microsoft Dynamics CRM dashboard you promised?! 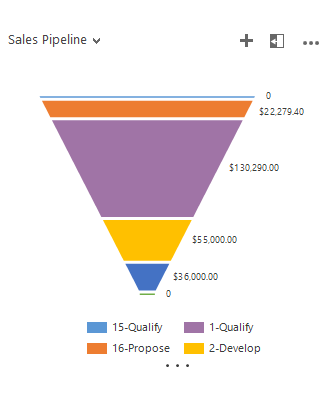 Recently we created a Microsoft Dynamics CRM 2015 dashboard to display a custom report. I’ll get to the steps of creating a dashboard to display the report in a different blog, for today, we’re going to discuss the visibility of the system dashboards and forms. To create a system dashboard. Select your solution. Click New. Select Dashboard. This will open the new dashboard dialogue. Microsoft promised fast and furious updates and they’re not disappointing. 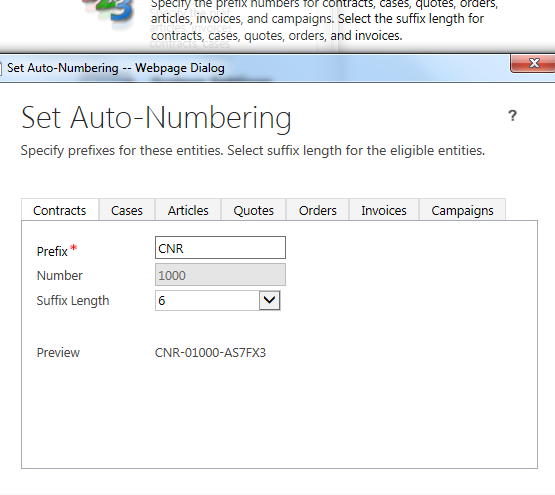 You’re no doubt getting lots of communication from Microsoft about your Dynamics CRM instance- and there’s a lot to digest and keep up with. 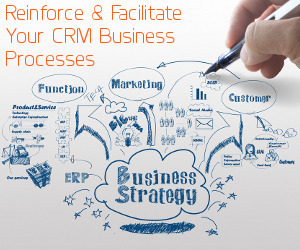 Using Business Process Flows is a great way to marry your organizations business processes with Microsoft Dynamics CRM’s user interface. They provide a guided path and some focus for users – both worthwhile accomplishments. You probably remember that 2015 now has a ‘lifecycle’ approach to Product status. You may not remember that in a ‘Draft’ state, the Product won’t appear in lookups on the Quote/Order/Opportunity/Invoice Products. 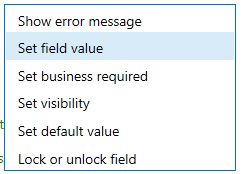 And, to make things even more interesting, new 2015 instances have a ‘Create products in an active state’ setting and it defaults to ‘No’. We have had several requests to create unique record IDs for both out of the box entities as well as custom entities. I’ve used jscript, workflows (custom workflow actions) and/or plugins to accomplish the tasks and no two requests are the same. Microsoft Dynamics CRM Security has many layers, and can get awfully sticky if you’re not careful. We start off many of our Security Role discussions by saying it’s a good GREAT idea to save the out-of-the-box Security Roles provided by CRM and copy these roles to make your changes, or make new roles altogether. This is a safety net so if your changes get the best of you and you can’t quite find your way out of the visibility, append/ append-to, or any other scenario – you have a reset or referenceable option. I so value this tip that I will add it to every post I write on the topic.